A Sandia National Laboratories-led team has demonstrated faster, more efficient ways to turn discarded plant matter into chemicals worth billions. The team’s findings could help transform the economics of making fuels and other products from domestically grown renewable sources. Products made from converted lignin could subsidize biofuel production, making the cost of biofuels more competitive with petroleum. 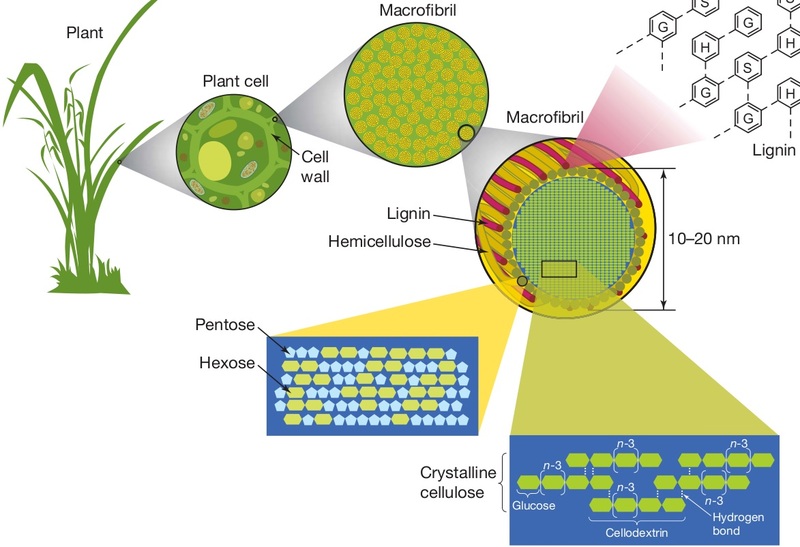 Unfortunately, lignin’s toughness also makes it difficult to extract its valuable compounds. Scientists have wrestled for decades with deconstructing it. As a result, lignin often sits unused in giant piles. Singh directs the biomass pretreatment program at the institute, which is staffed by scientists from a consortium of laboratories including Lawrence Berkeley National Laboratory. She believes future research into increasing lignin’s economic value will be heavily influenced by her team’s demonstrations.